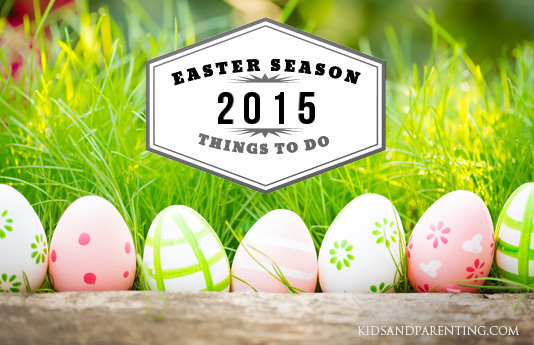 Decorate your own easter egg, hunt for Easter trivia and watch a play about Easter! Find all 100 giant eggs measuring 1.8 metres by 1 metre stand a chance to win attractive prizes! Or simply admire the pretty eggs and snap away. There are entertainment programmes around the area to check out too! Free meal for kids, Easter Egg Hunt, play with bunnies! Design your very own Easter egg! Next Story » Anti Bacterial Or Normal Products For Your Kids?